SMALL BUSINESS FEDERAL GOVERNMENT CONTRACTING ("Smalltofeds"): What is a "Compliant" Federal Government Contracting Small Business System? 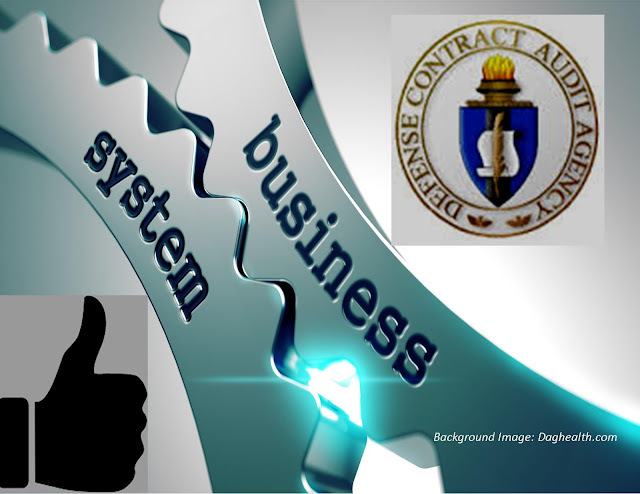 What is a "Compliant" Federal Government Contracting Small Business System? Small Business wishes to know about compliance to assess the cost of doing business with the government, assure readiness and business system capability. Software Suppliers maintain they have compliant tools to achieve government contracting business management and wish to sell them. The Defense Contract Audit Agency (DCAA) has the mission to insure compliance with Cost Accounting Standards (CAS) under the Federal Acquisition Regulation. Defense Contract Management Agency Fact Finding Teams wish to observe small business systems to determine if an enterprise is capable of pricing, job cost accounting and billing consistency. Prime Contractors wish to know if a subcontractor is compliant with FAR and CAS so related flow down clauses can be made part of contractual agreements. 1. The business system is unique to the company, and recognizes the way the firm is organized and the way it manufactures or delivers products, supplies or services. 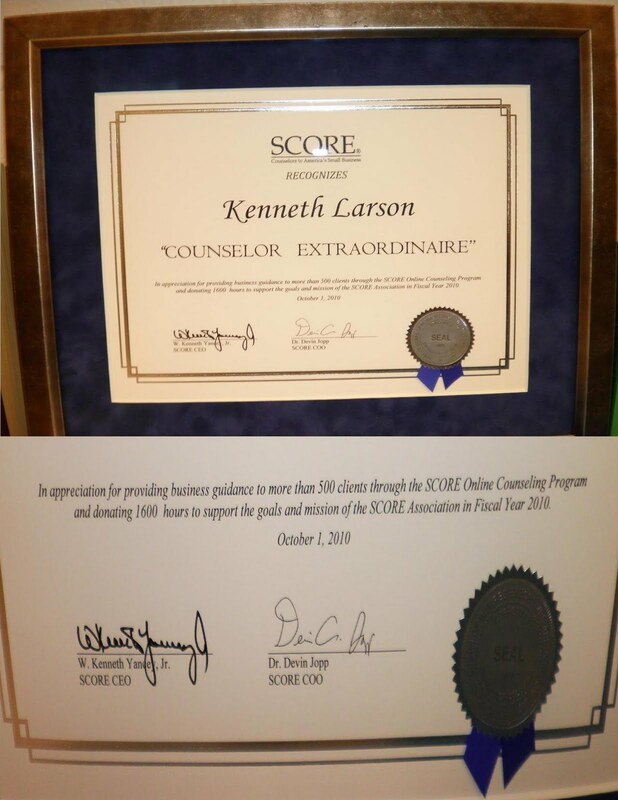 Each company does business in a slightly different way, performs services or delivers products with organizations that function in various manners and yet all ultimately meet Modified US Government Cost Accounting Standards (CAS) objectives by live data demonstrating consistency with regard to cost allocation to contract objectives in pricing, job cost accounting, billing and closeout. Modified, rather, than full, CAS coverage may be applied to a covered contract of less than $50 million awarded to a business unit that received less than $50 million in net CAS-covered awards in the immediately preceding cost accounting period. Read the above government requirements and business system development guidance, and then give your selected method of business management the Modified CAS litmus test. Make a judgment that it is the best for your company and try it out on DCAA. If they have problems with the approach you can adjust it. The bottom line objective is that you wish government approval going forward so that your rates are accepted in proposals, your audits have a satisfactory outcome and you get paid when you submit a billing. Without those critical success factors the business cannot operate. One excellent resource for DCAA-compliant accounting information is dcaaportal.com. This is an unbiased source of accounting information for existing and would-be government contractors. Thanks for writing such an interesting article. The business system is unique to the company, and recognizes the way the firm is organized and the way it manufactures or delivers products, supplies or services. Thanks for sharing with us I always keep it mind.